Today is going to be a beautiful, warm day. 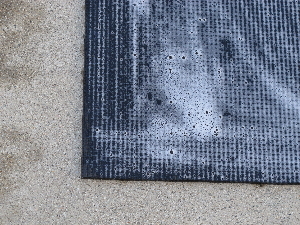 I thought I would take advantage of the heat and wash our yoga mats. 🙂 How often do you wash your yoga mat?